Hamilton has been known as Steeltown for over a century but, in addition to the industry that put it on the map, the city is now (finally!) being recognized for its trendy neighborhoods and its stellar art, hotel, music, restaurant and craft beer scenes. In terms of things to do, Hamilton’s waterfalls have earned it the title of “waterfall capital of the world,” and they sure are worth a visit. Hiking and cycling trails are just some of the ways to get up close and personal with the picture-perfect views. Others may opt to visit the local botanical gardens, a winery, safari and more. 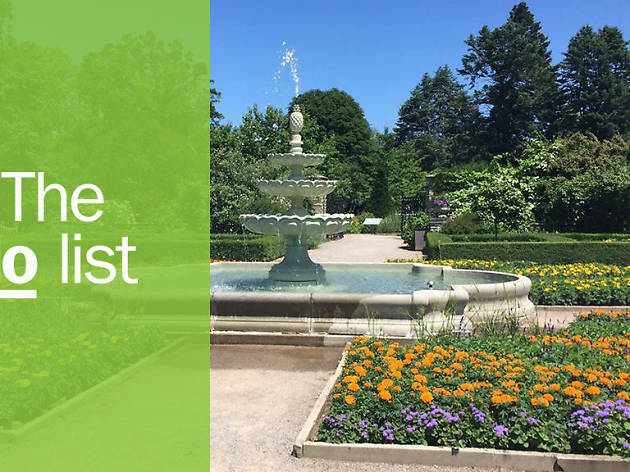 Whether a local wanting to play tourist or a tourist craving a sense of what the city is all about, check out our list of essential things to do in Hamilton. 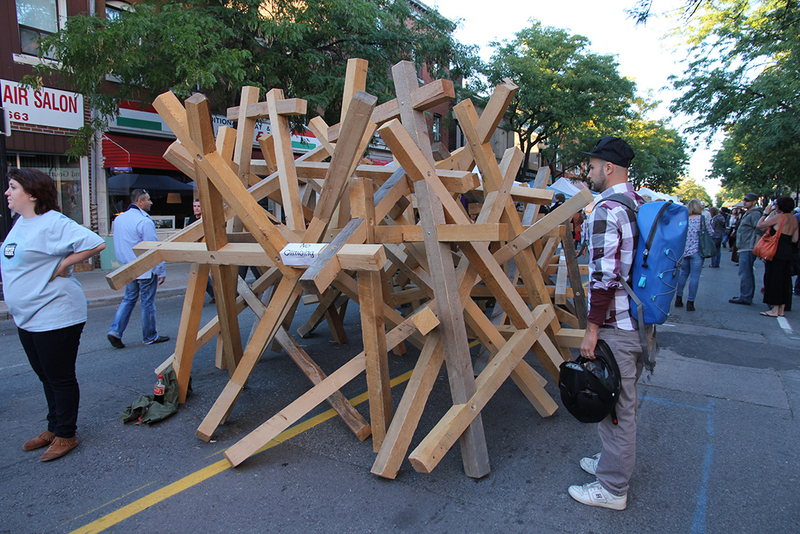 What is it: On the second Friday of each month, after-work crowds, families and young creatives swarm James Street North to celebrate Hamilton's art, music and food scene. Why go: The James Street North neighborhood is the spot to be year-round for local shopping, coffee, food, music and art. But during Art Crawl, shops and restaurants stay open late, street performers entertain crowds, local vendors showcase their goods along the sidewalk and bars fill up after dark. 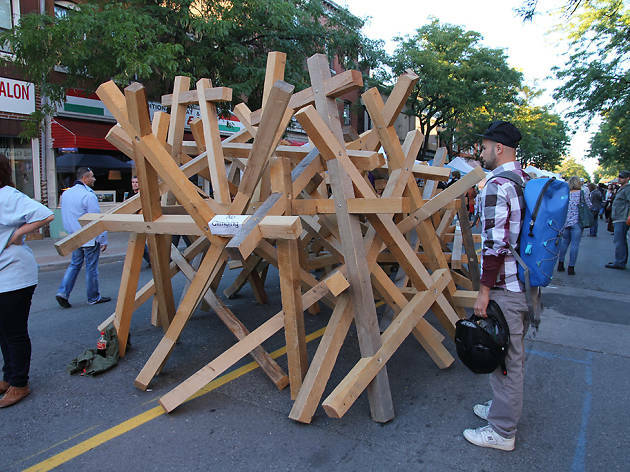 Visit in September for the largest Art Crawl of the year and Hamilton’s largest festival, Supercrawl. 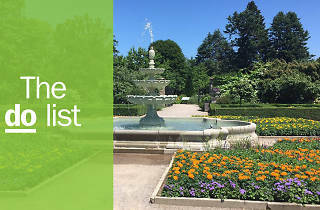 What is it: This is Canada’s largest botanical garden, comprised of 2,700 acres of gardens and nature trails. Why go: More of Canada’s wild plant species grow naturally here than any other protected area in the country. 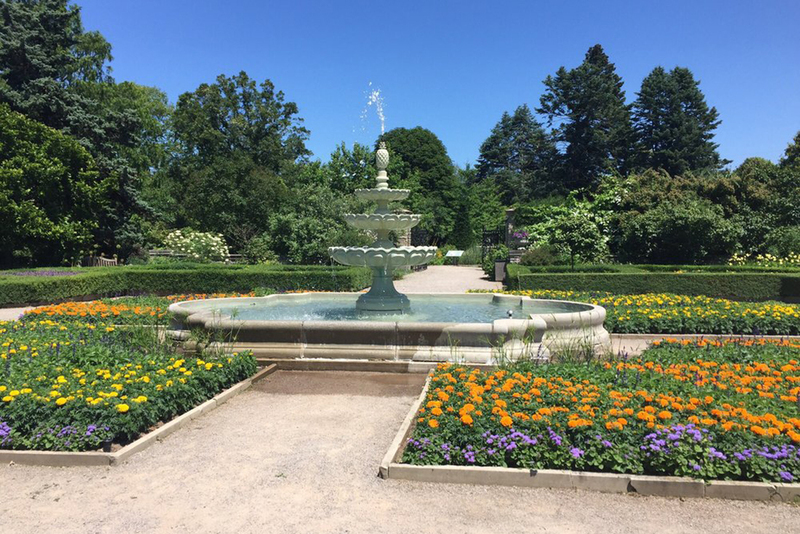 RBG is home to the world’s largest lilac collection, an iris garden, 3,000 rose bushes, a Medieval garden, a scented garden and other remarkable areas. Expect 27 kilometers of nature trails, guided tours and an event calendar that includes brunches, gardening classes and much more. 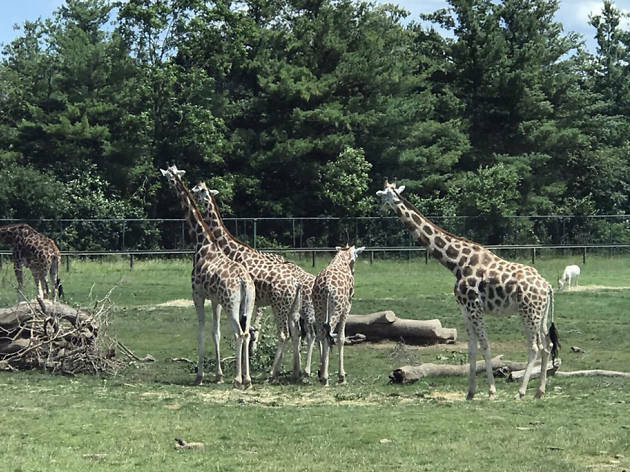 What is it: Referred to as “Canada’s Original Safari Adventure,” African Lion Safari is a drive-through wildlife park with over 1000 animals, 100 different species and 750 acres of parkland. Why go: Animals get to roam throughout seven distinct game reserves while visitors are “caged” in the car for a nine-kilometer drive with cameras in hand. Even more exciting: guests can come within a metre of a rhino and a zebra, hand-feed Canada’s largest herd of giraffes and witness a pack of lions at their peak time when embarking on the Wake Up the Wild VIP experience. 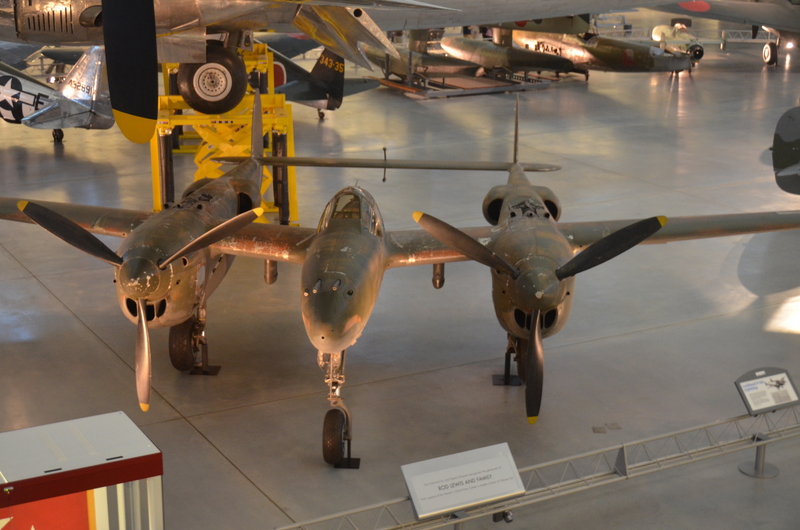 What is it: The Canadian Warplane Heritage Museum houses a collection of Canadian military aircrafts from World War ll to the present. 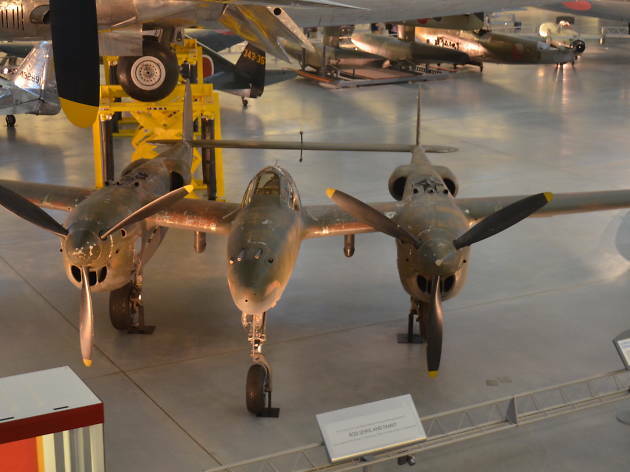 Why go: The aviation museum houses a rotating display of aircraft and flight memorabilia—plus flight demonstrations, simulators, special events and activities. The flying collection—which includes the 1945 Avro Lancaster, one of the most famous Allied bombers from World War II and one of only two airworthy Lancasters in the world—appears at air shows. 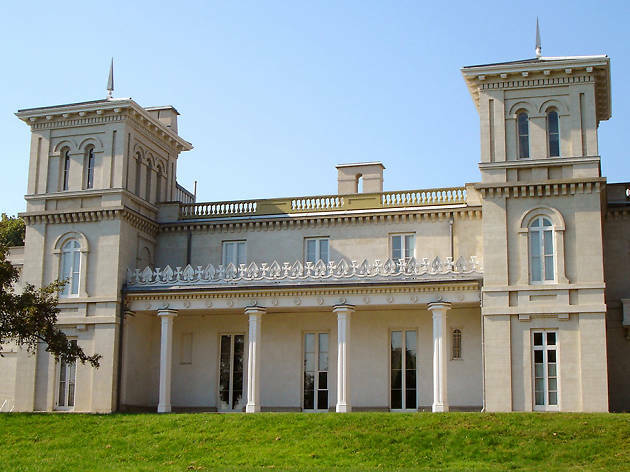 What is it: This 40-room villa built in the 1830s was once home to Sir Alan McNab and now serves as a museum. Why go: Learn about life in the 1800s when listening to stories about the family who lived upstairs and the servants who lived below. 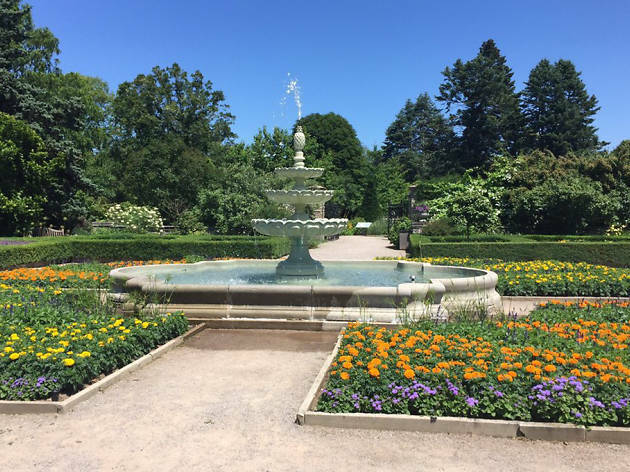 Visitors will appreciate the Italianate architecture, enjoy tours of the garden and historic kitchen by costumed interpreters, or partake in cooking workshops and other events. What is it: Tim Hortons Field is the home of the Hamilton Tiger-Cats, the city’s football team. Why go: Game day is fun for the whole family. 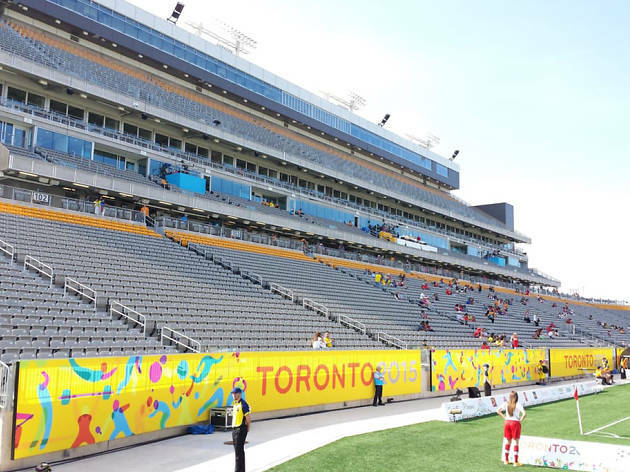 During the CFL season, catch a match at Tim Hortons Field and cheer along in the stands. Tim Hortons Field is also the home of the Canadian Football Hall of Fame, which houses over 30,000 artifacts. 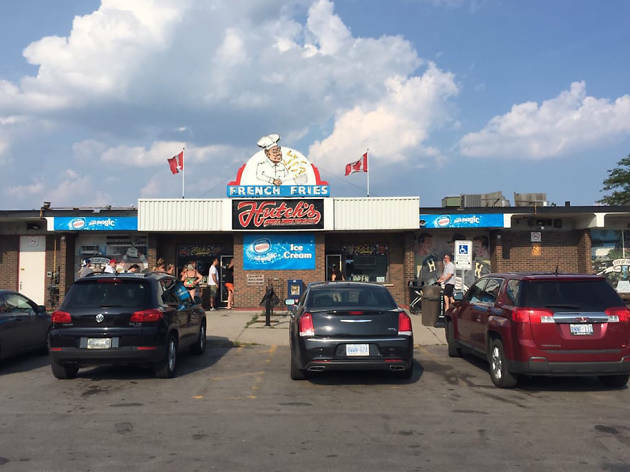 What is it: Hutch’s on the Beach has been serving its famous fish-and-chips, burgers, French fries, hot dogs and milkshakes since 1946. Why go: Eat indoors in a diner-style booth (with 1950s music on the jukebox) or order an ice cream and walk along Van Wagners Beach. The latter is home to a lighthouse and pool at the Lakeland Centre to the north, and Wild Waterworks waterpark and Adventure Village activity complex to the south. 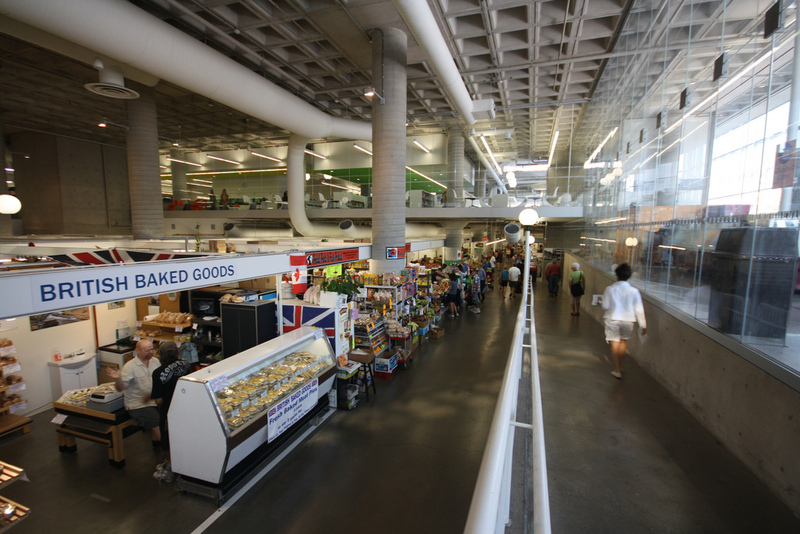 What is it: Open year-round and featuring 60 vendors at any given time, the Hamilton farmers’ market has been a community staple in the heart of downtown since 1837. 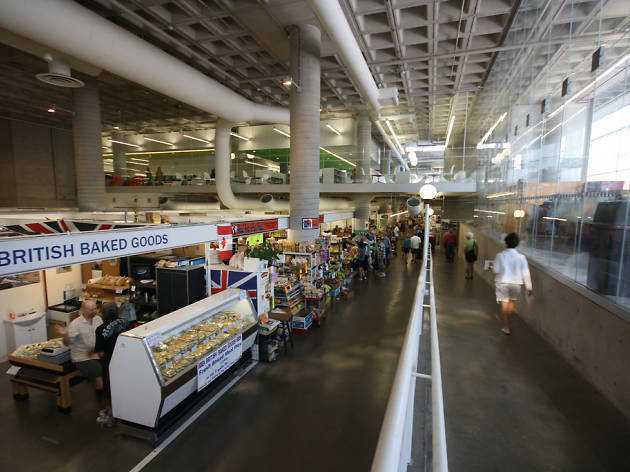 Why go: Offering a selection of flowers, crafts, coffee and foods (including produce, meat, fish, poultry, eggs, deli and baked goods), the local farmers’ market is a gathering spot, grocery destination and popular place for fresh grab-and-go-lunches. What is it: Puddicombe Estate Farms & Winery harvests its fruit in the countryside for hand-baked pies, jams, jellies, tarts, strudels, fudge, cider and wines. Why go: The winery boasts over 25 award-winning wines like gamay noir, chardonnay and riesling. 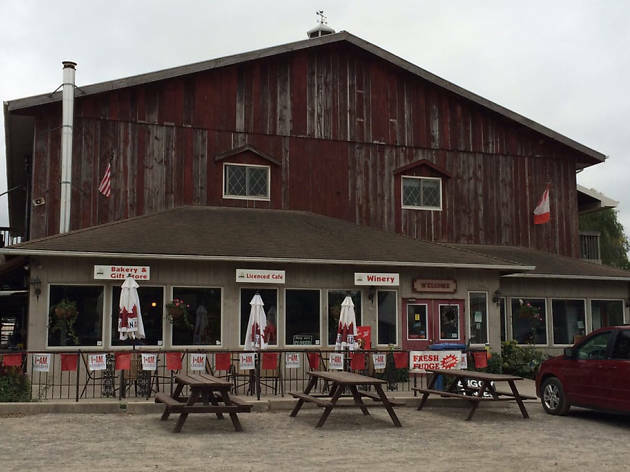 Visitors can pick up some treats at the Country Store or sit in the Country Cafe to enjoy quality home cooking. The 200-year-old family fruit farm also offers a petting farm for kids, walking trails, scenic train rides through the orchards and vineyards, wine and cider tasting, and special events. 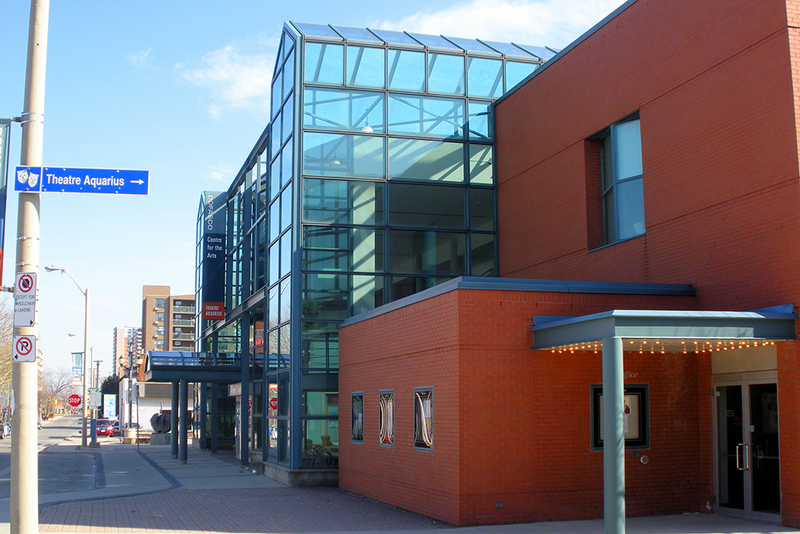 What is it: Theatre Aquarius is a performing arts center that welcomes 100,000 visitors each year. Why go: Support Hamilton’s arts scene by attending a play in the city’s professional theatre, in operation for 45 seasons. 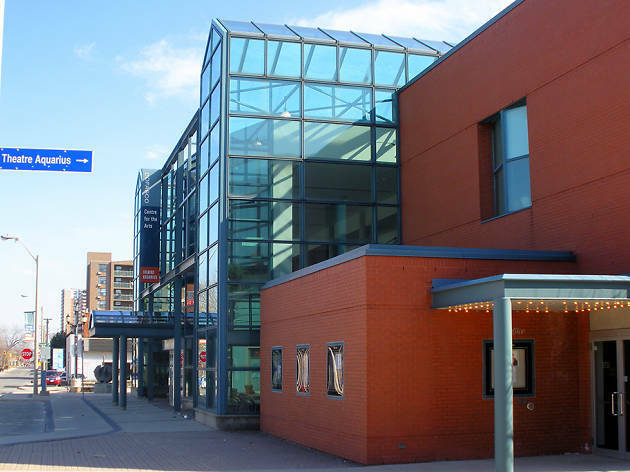 Theatre Aquarius hosts six mainstage productions each season, from September to May. Catch a comedy, drama, musical or children’s show in this state-of-the-art facility. What is it: The century-old Art Gallery of Hamilton (AGH) is the city’s most enduring art institution. Why go: The gallery opened its doors in 1914 with 33 paintings and now displays over 10,000 works in its permanent collection. The latter includes pieces by the Group of Seven and Emily Carr. 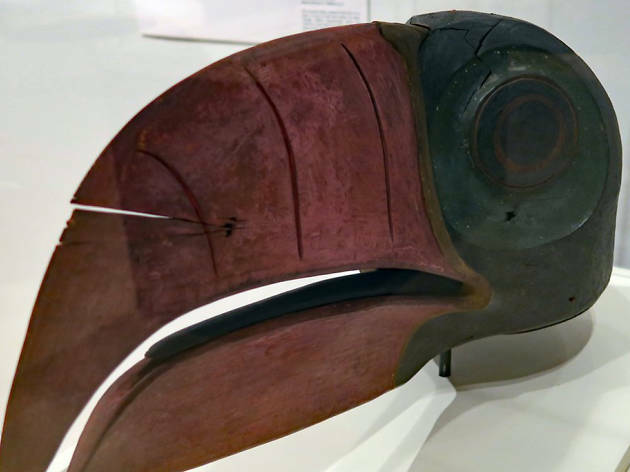 In addition to the permanent collection, the AGH typically houses 12 exhibitions per year. Plus, the fantastic community programming includes gallery tours, workshops, book clubs, day camps, films, artist talks and more. What is it: An idea conceived at the cottage by two friends over beer turned into the Dundas craft brewery, Shawn and Ed Brewing Company. Why go: It doesn’t get more Canadian than turning a restored skating and curling rink built in the 1860s into a brewery. 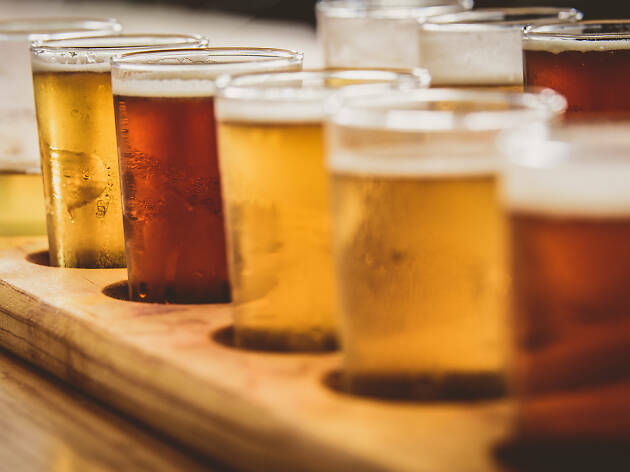 The staff here makes “beer for adventurous mouths” in LagerShed and BarrelShed varieties using four natural ingredients: water, malted barley, hops and yeast. A year-round brew, BarrelShed No. 1, is consistently good, boasting notes of pine, citrus ring, nectaring and grass. 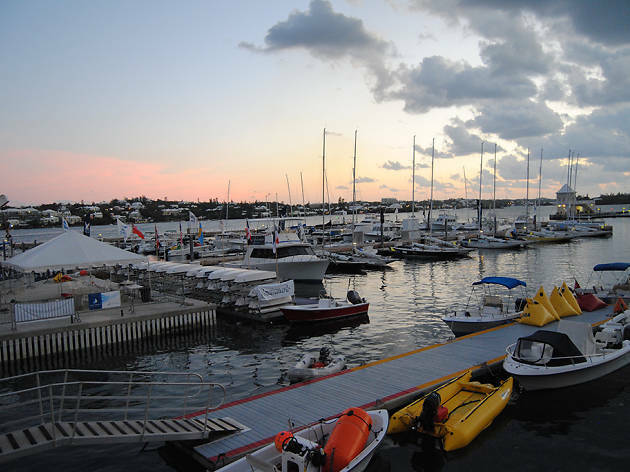 What is it: Take a stroll along the waterfront to different areas of the harbour including Pier 4 Park, Bayfront Park and Pier 8. Why go: The outdoor rink at Pier 8 offers free ice skating in the winter and rollerblading in the summer, plus sporadic special events like salsa classes. You can also take a boat cruise on the Hamilton Harbour Queen or check out the HMCS Haida National Historic Site on premise. 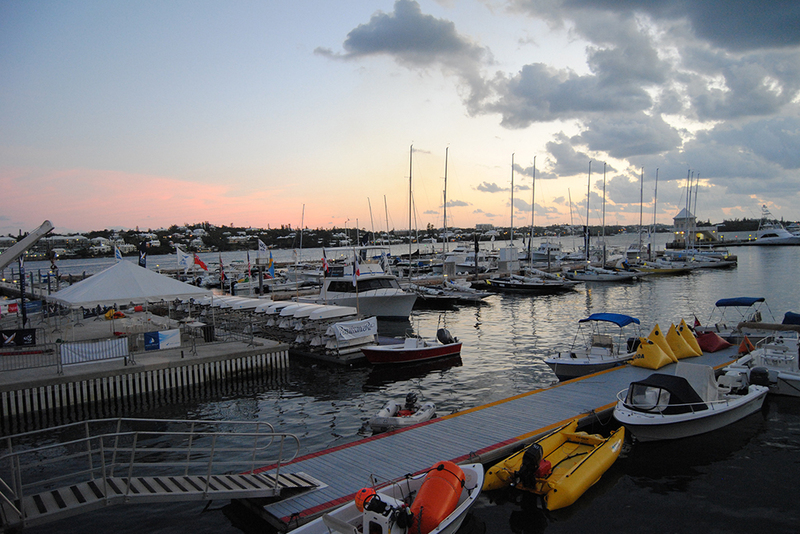 The harbour is home to many celebrations throughout the year featuring food trucks, music and fireworks (think Canada Day and the Because Beer festival). 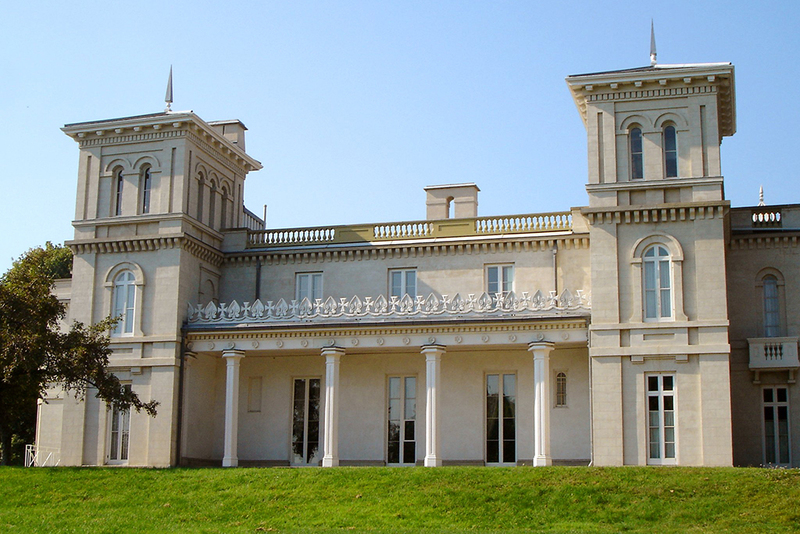 What is it: The early 19th century homestead on 32 acres of parkland was once home to the Gage family. 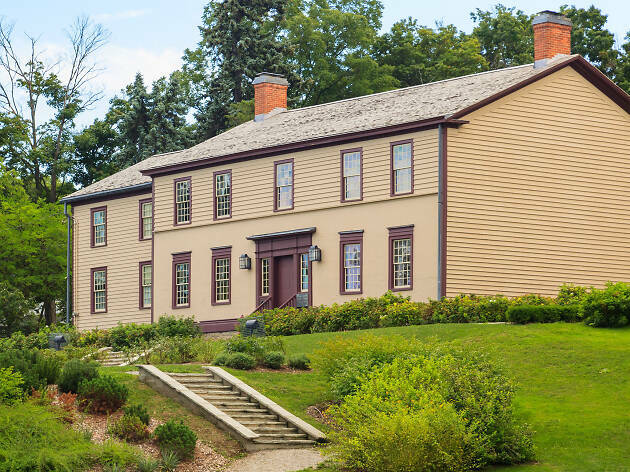 Why go: Battlefield House played an important role during the War of 1812. If you visit in June, you can experience a military reenactment of the battle. Year-round, visit the museum to learn about the area’s history or to see the 100-foot-high monument commemorating the soldiers who died during the Battle of Stoney Creek. Battlefield Park sits at the foot of the Niagara Escarpment and grants access to the Bruce Trail. What is it: Since 1956, Starlite Drive-In Theatre has been projecting movies under the stars. This is the perfect date night or family fun activity. Why go: No summer bucket list is complete without a trip to the drive-in. Bring a lawn chair and blanket, grab a snack from the concession stand and get cozy for a double feature. 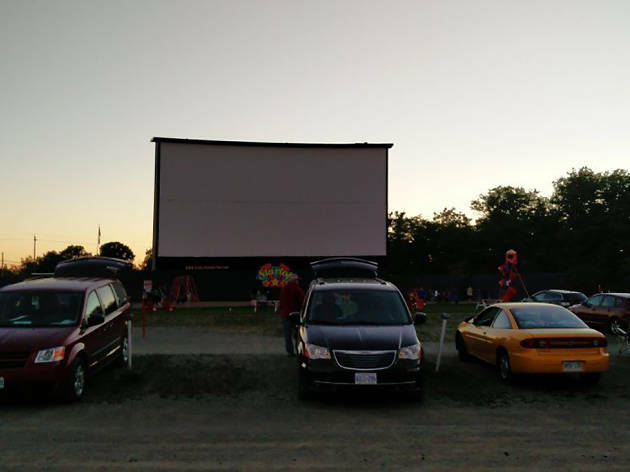 Drive-in movies are a nostalgic summer treat that come at a great value. Hungry for the best restaurants in Hamilton? 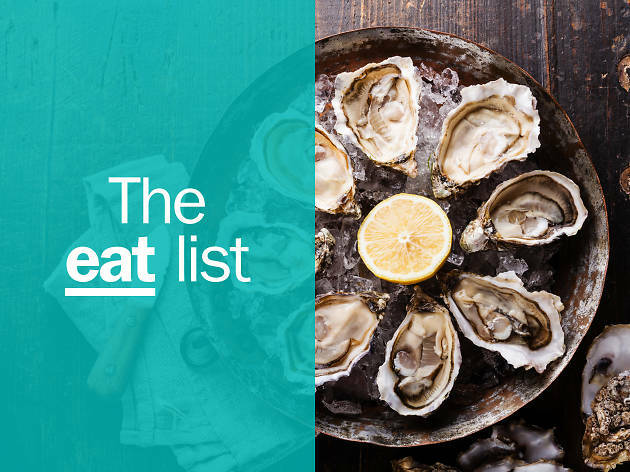 To help you navigate the city’s newly celebrated dining scene—from top-notch eateries to more casual (but just as delicious) spots—we share with you our list of best restaurants in Hamilton.